Permanent makeup is a cosmetic technique which employs tattoos (permanent pigmentation of the dermis) as a means of producing designs that resemble makeup, such as eyebrows and other permanent enhancing colors to the skin of the face, lips, eye lining and eyelids. A facial is a skin treatments, including: steam, exfoliation, extraction, creams, lotions, facial masks, peels, and massage. It is a very popular Western beauty treatment to slow down the aging process and achieve younger looking and healthier skin. It is also used to relieve stress. 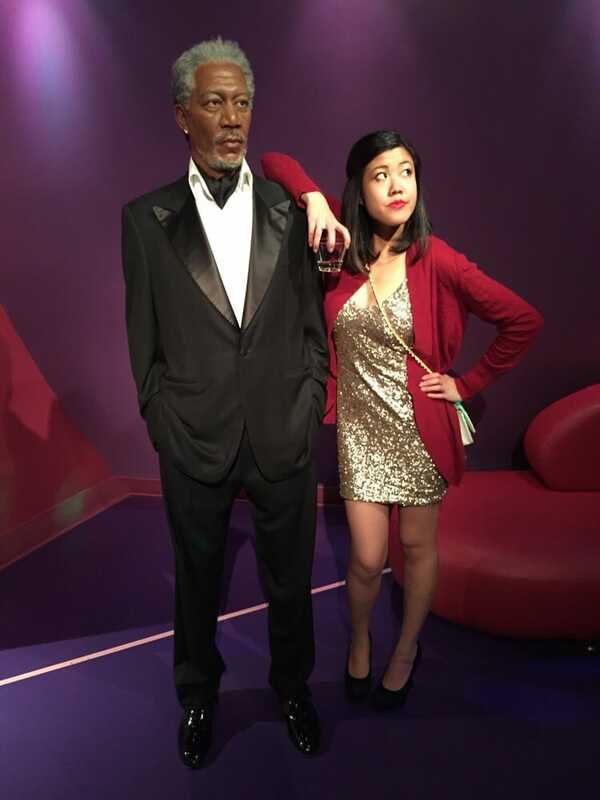 Waxing is to remove exceeding hair on unwanted area temporarily with heated honey wax. 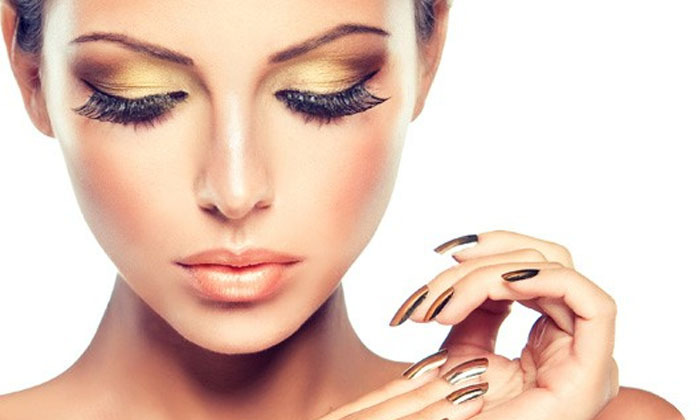 Eyelash Extensions enhances the length, thickness and fullness to natural eyelashes. Methods of applying the extensions are individual one-by-one extensions consist of silk, mink, or synthetic hair. 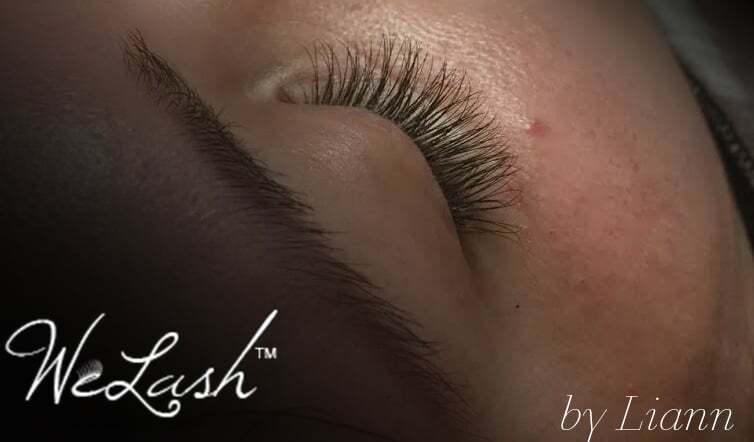 Welcome to WE LASH™! 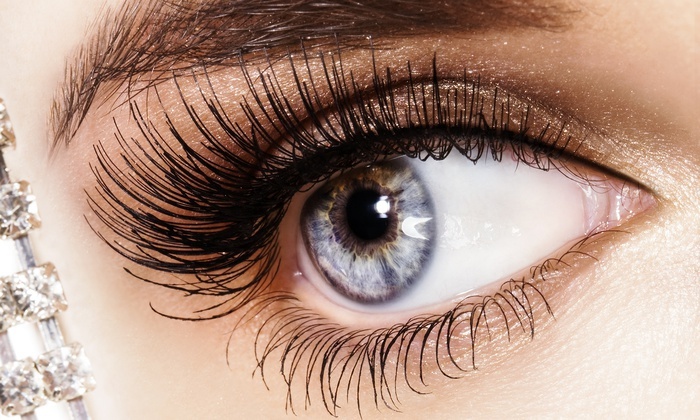 WE LASH™ are here is to bring women the luxury and popularity of beauty for themselves. 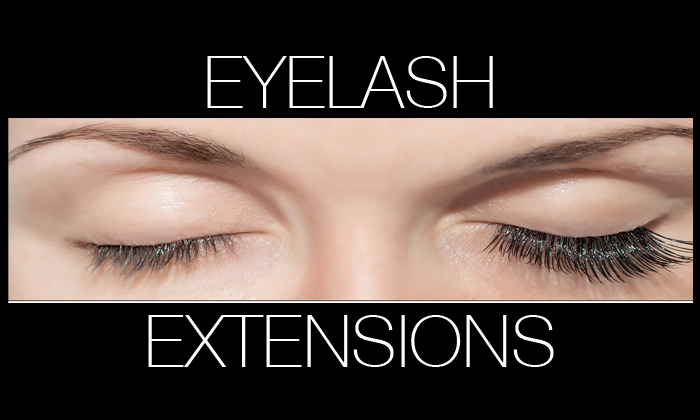 WE LASH™ is a eyelash extensions boutique. We provide affordable prices in a private, clean, comfortable and relaxing atmosphere for our clients. We are looking forward to seeing you!